I have just finished up a report on IBM's new X3 server architecture. IBM's X3 is based on the Hurricane chipset (which is dual core ready) and uses Intel Xeon MPs; the x366 models holds the record for TPC-C, and larger models (upto 32 or 64 processor) will be made available in the future. 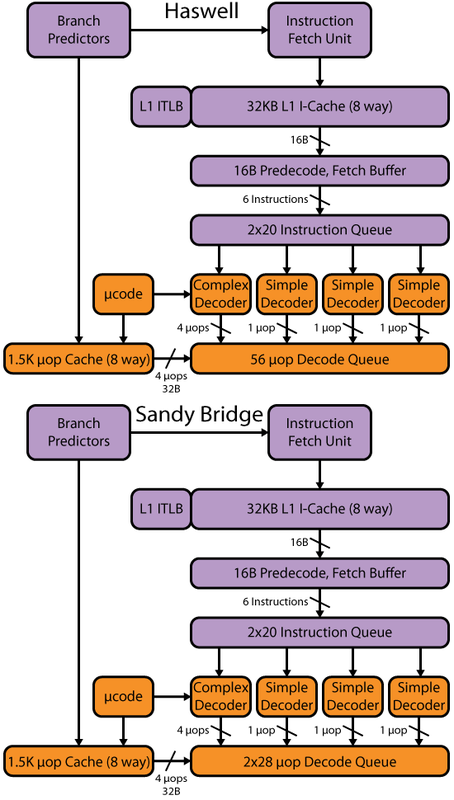 David's article discusses the basic nodes for the X3, including the snoop filter, remote directory, virtual L4 cache, memory subsystem, I/O subsystem and a couple of other areas.